At Nomura, we’re always looking for opportunities born out of connected ideas. Whether they are found in emerging markets or empowered by new technologies, focused on Japan, sharpened by digitization or dedicated to managing volatility. 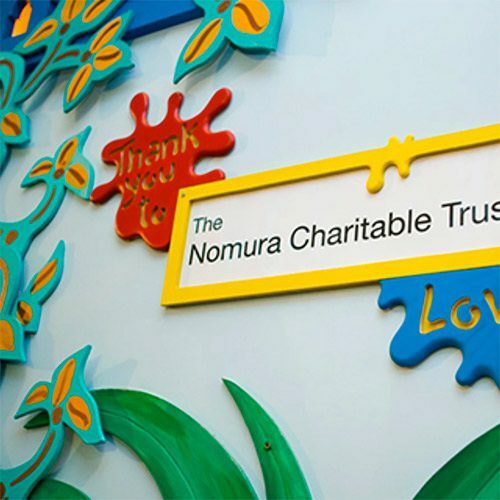 Nomura connects these influences, in fresh and surprising ways, and combines them with the latest thinking to help our clients maintain their business advantage. Who connects tigers & dragons with bulls and bears? 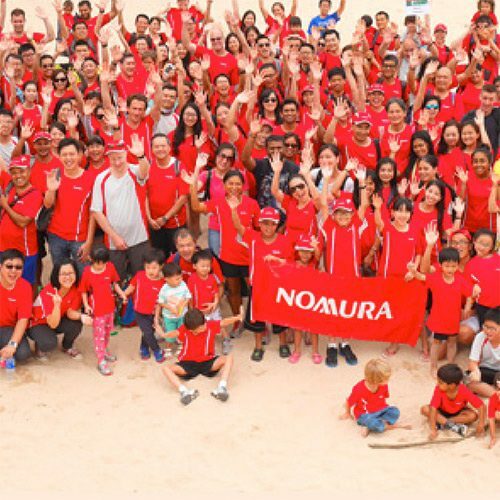 At Nomura, we connect a diverse range of clients globally, including financial institutions, corporate organizations, institutional investors, financial sponsors and governments. We offer them with the latest investment banking and advisory services, trading of global securities and access to our extensive research and insight capabilities. 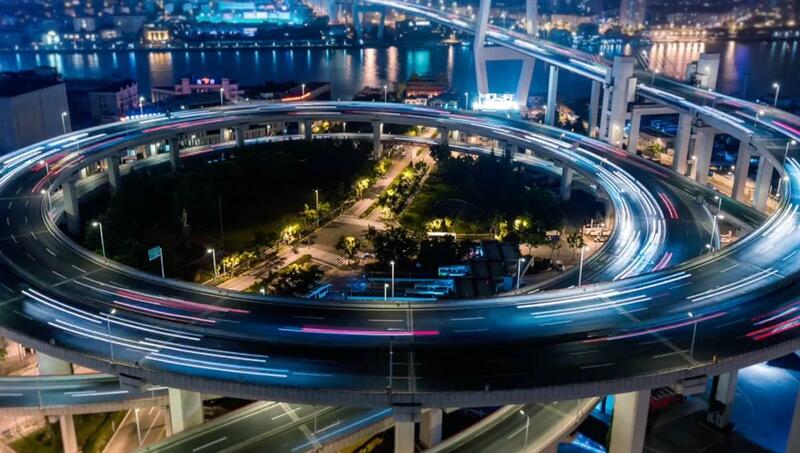 Nomura’s integrated, cross-asset platform includes global in-depth research, sales and trading in equities, currencies, rates and credit in cash and derivative products. We offer a comprehensive range of advisory, underwriting, capital-raising and risk management solutions, tailored to each and every client. China Resources Beer Holdings' long-term strategic partnership with Heineken N.V. 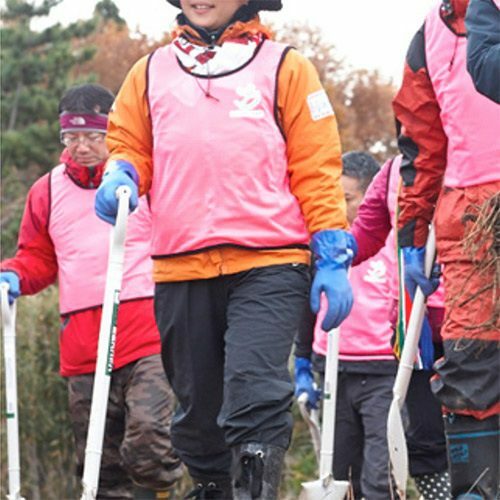 Since our founding we have accumulated an unparalled depth and breadth of experience throughout Asia and the rest of the world. We are a highly integrated global network of 27,000+ people in over 30 countries across our retail, asset management and wholesale (Global Markets and Investment Banking) divisions.